CANNES, FRANCE—The vampires and werewolves of the Twilight franchise will be humorously “on Mars” when the final film arrives in November. 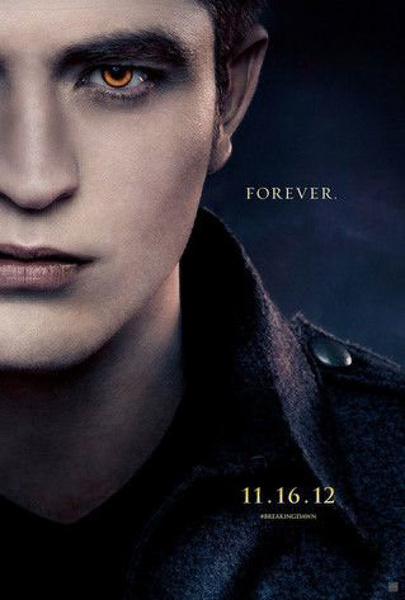 That’s the word from lead star Robert Pattinson about The Twilight Saga: Breaking Dawn—Part 2, due in theatres Nov. 16. 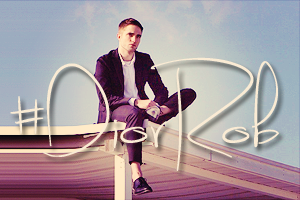 “This one is so odd that it becomes kind of funny,” Pattinson told the Star. Pattinson was at the Cannes Film Festival as star of David Cronenberg’s Cosmopolis, which was competing for the Palme d’Or at the festival, which wrapped up Sunday. He took a moment from his Cosmopolis press duties to talk about The Twilight Saga: Breaking Dawn—Part 2, the fifth and final film of the record-breaking gothic teen romance phenomenon. Pattinson said Part 2 will be quite different from Part 1, beginning with the newly released posters, which show individual characters instead of group scenes. The posters have solo shots of Pattinson and also Kristen Stewart, his real-life girlfriend who plays his newly transformed vampire bride Bella in Breaking Dawn. 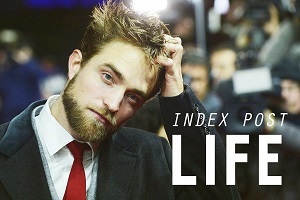 “I’m excited about the last book coming out because it’s quite different,” Pattinson said. Breaking Dawn—Part 2 breaks new ground for the series, too. “The movie is funny as well, which is weird. “It’s strange. I guess the first one was quite body horror-y (and) creepy.